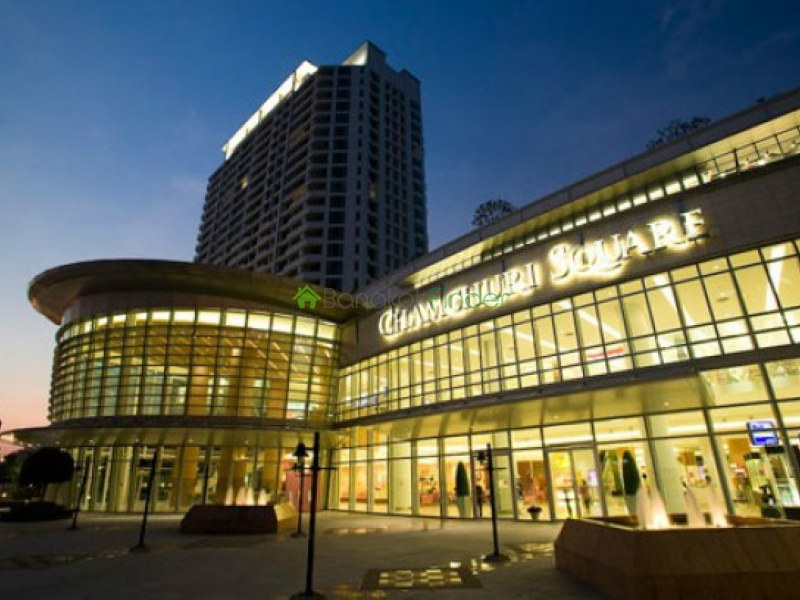 When we write about elegant buildings, only a handful matches the beauty of the Chamchuri Square Residence in Bangkok. 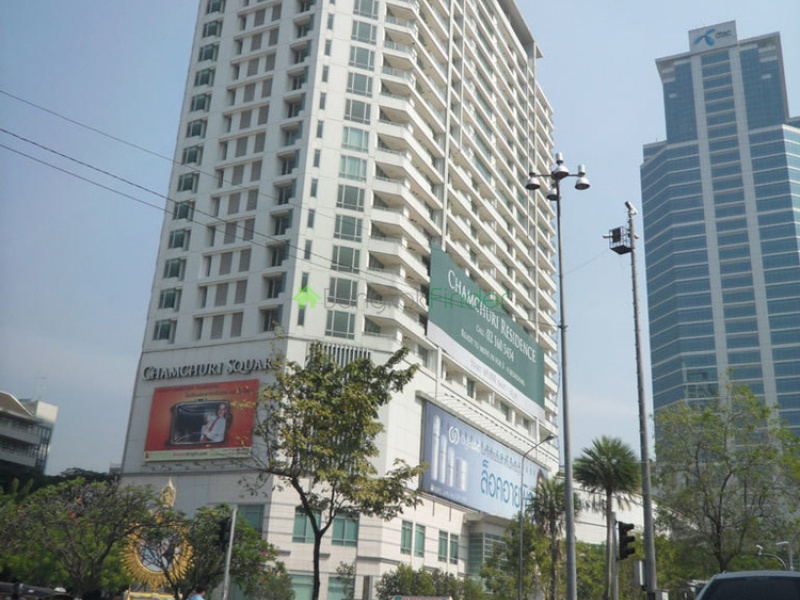 The building is a strategically situated at one of Thailand’s most developed and prosperous districts which allows residents’ quick access to numerous local amenities ranging from local and international restaurants for Thais and expats, boutique shopping outlets, entertainment venues and standard schools. 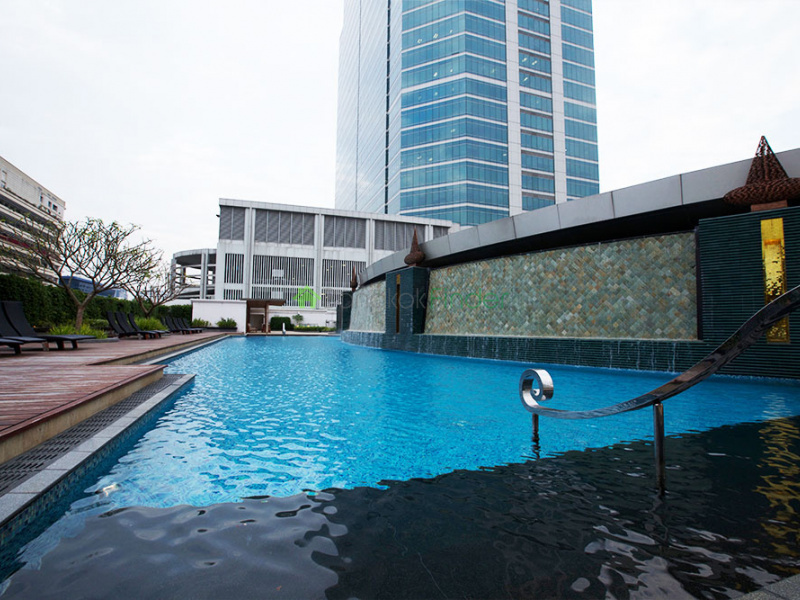 The building itself comes with chic facilities to guarantee a safe and comfortable stay to all residents. 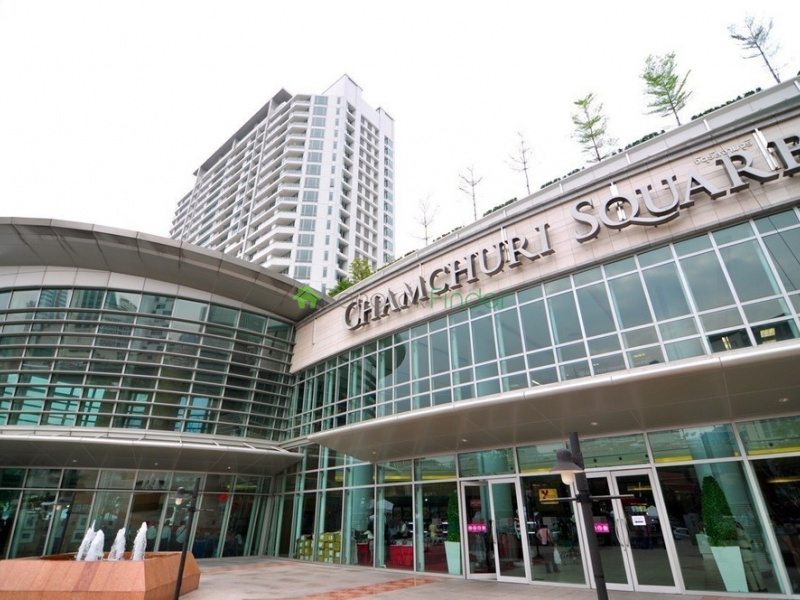 Given its location, price and many facilities, the Chamchuri Square Residence appears to be a property with huge returns on investment, should you be interested in acquiring a unit in this property, kindly get in touch with us now. 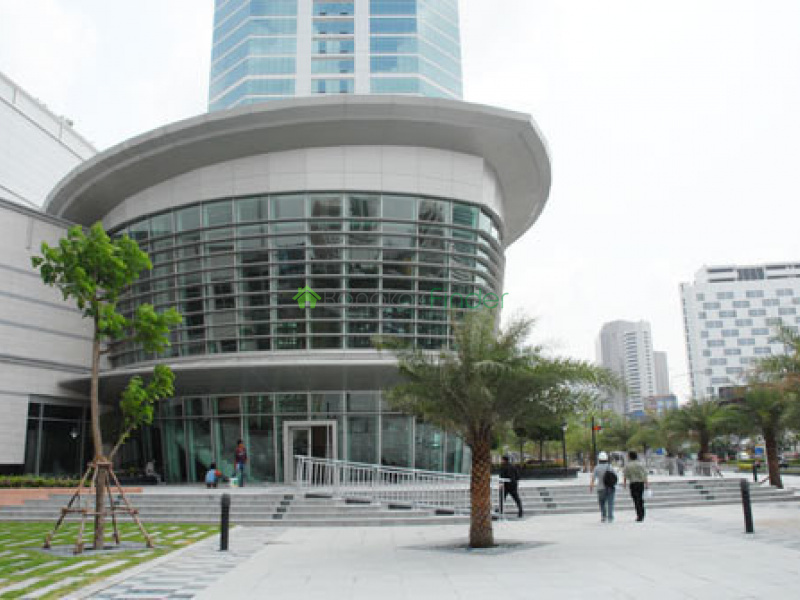 You can chat with us right away or send us a mail using the contact form. 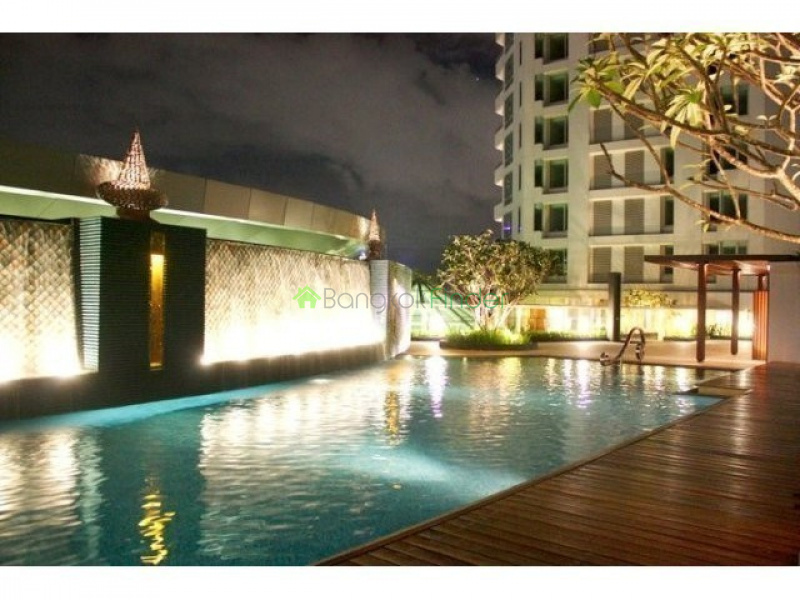 Chamchuri Square Residence is a condominium project in bangkok comprising of a single building with 24 floors including a total of 220 units. 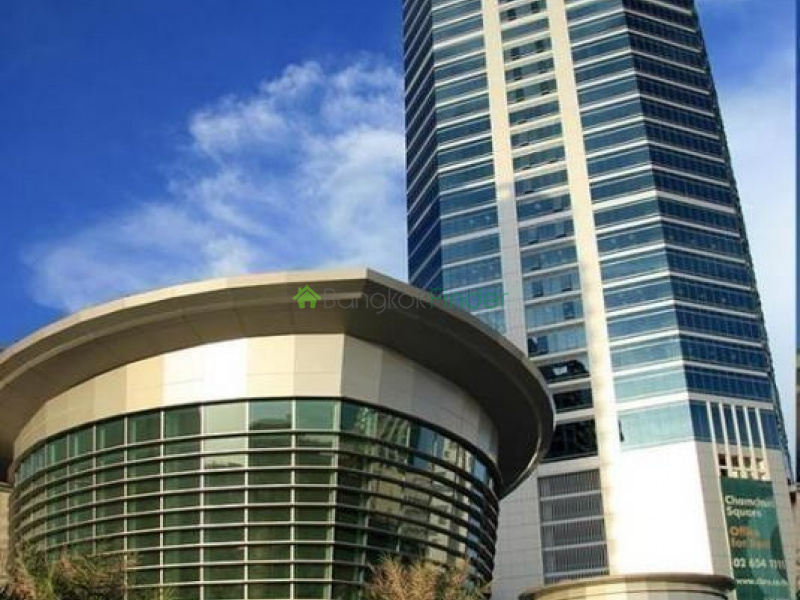 Units in the property ranges from 1-2-bedroom apartments. 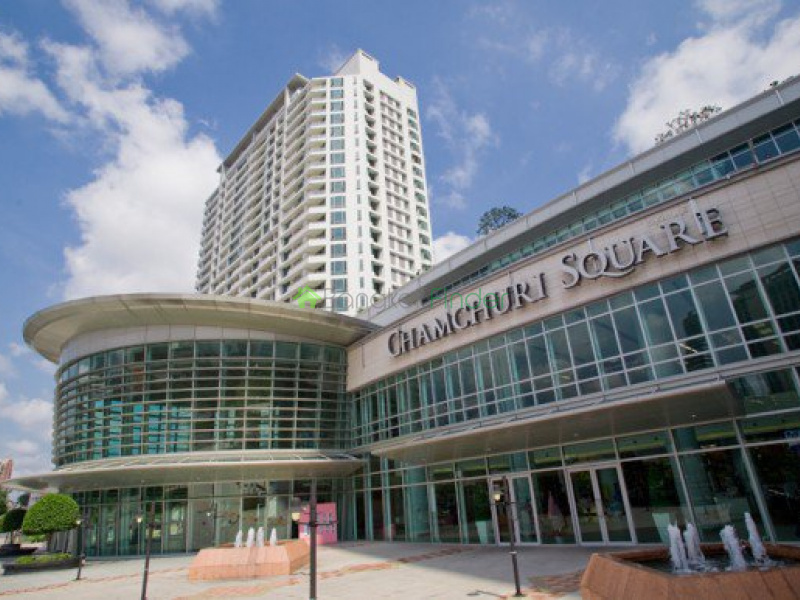 Construction of the Chamchuri Square Residence with 33,600 square meter project area was completed in 2008. 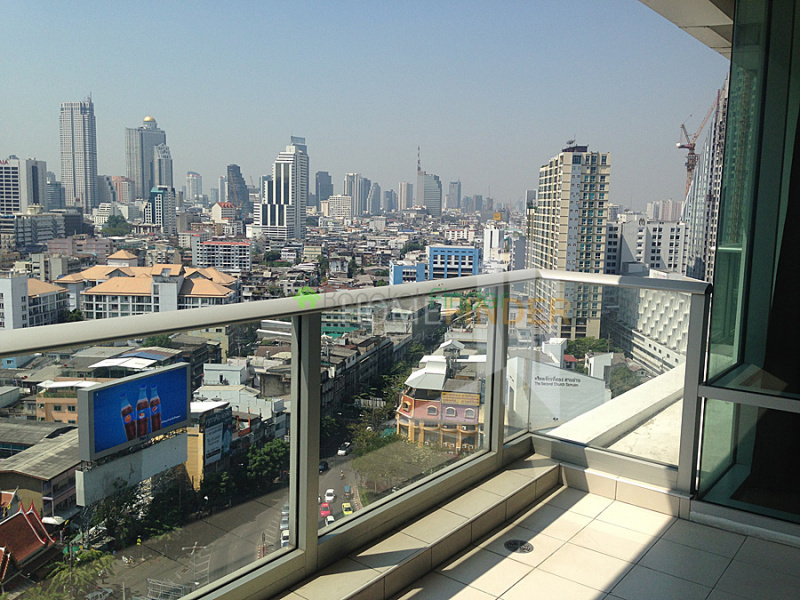 There is a good number of facilities at the Chamchuri Square Residence. 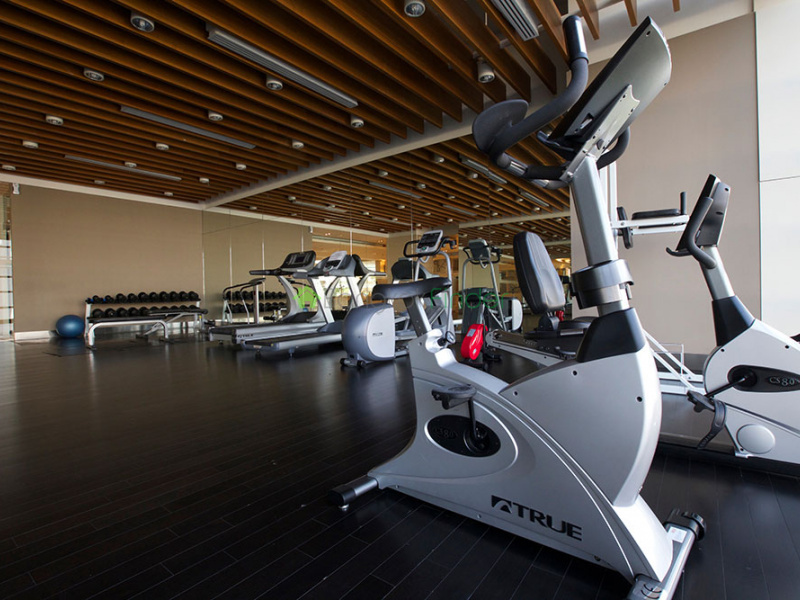 In addition to 24-hours security and CCTV, the building has an elevator, communal swimming pool, garden, sauna, garden/BBQ and a well-equipped gym.